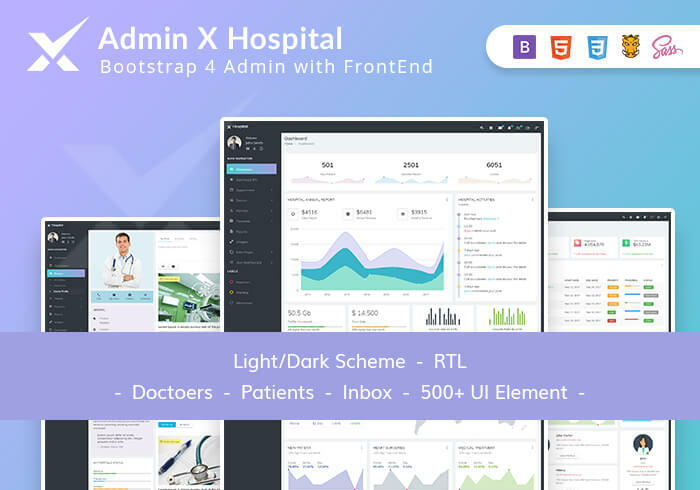 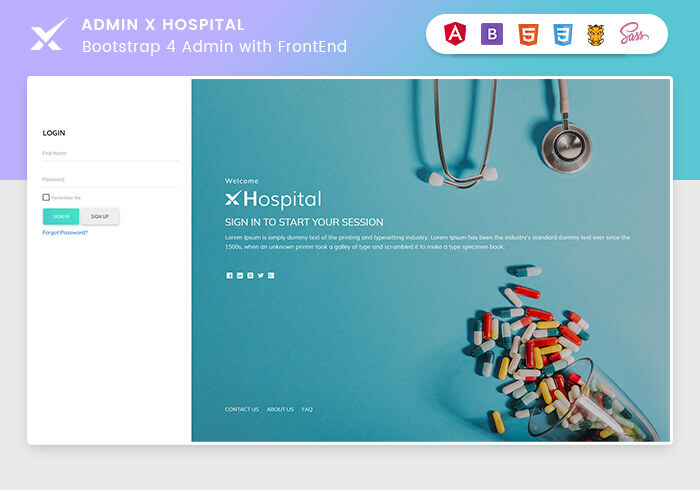 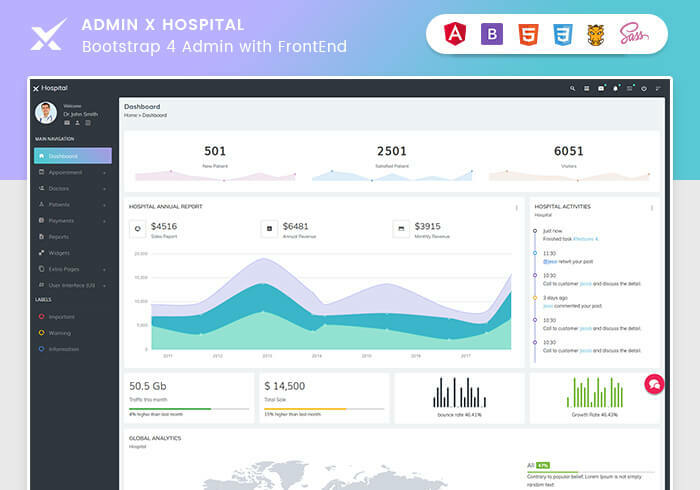 adminX Hospital is Material Design premium admin dashboard theme for Healthcare and Medical industry. 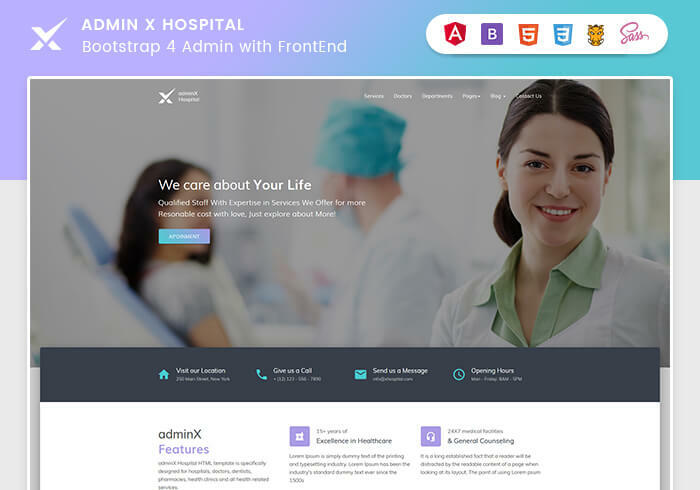 adminX Hospital Admin includes many plugins implemented in 50+ separate Usefull HTML files. 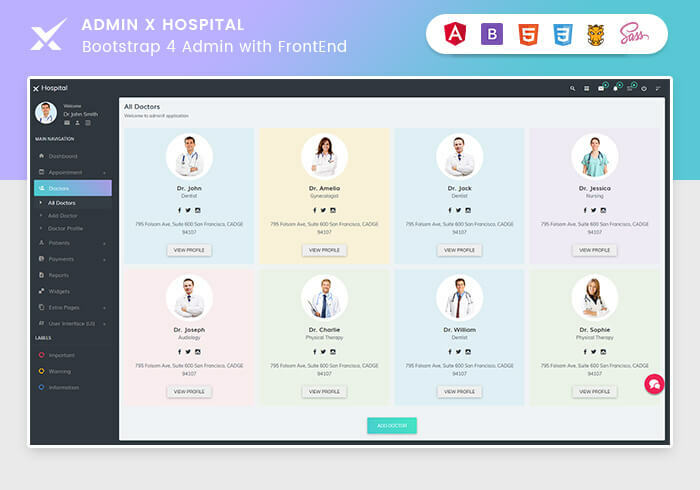 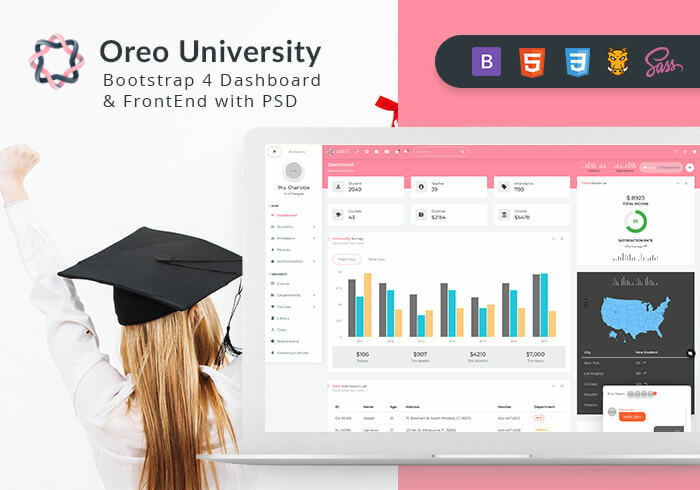 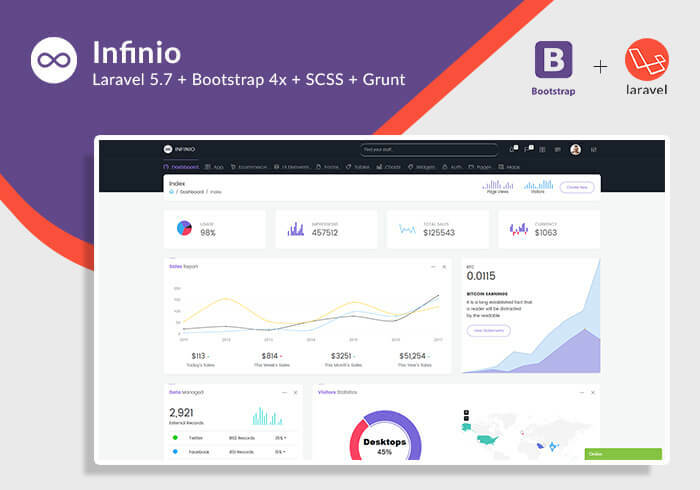 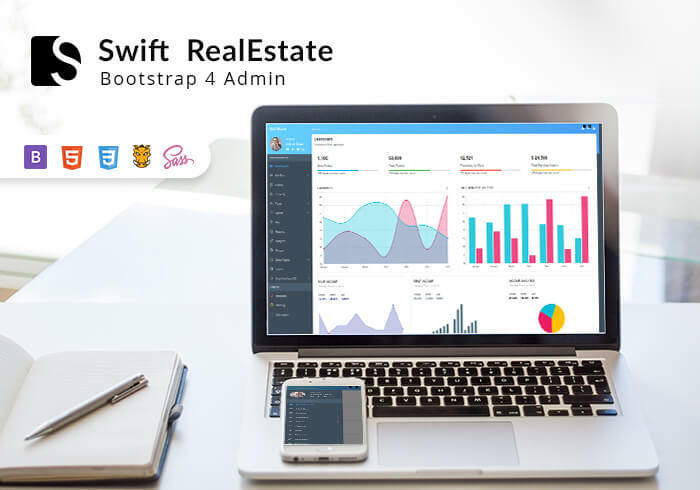 It is designed to be a complete admin panel for any web project with modern browser and different devices compatibility.